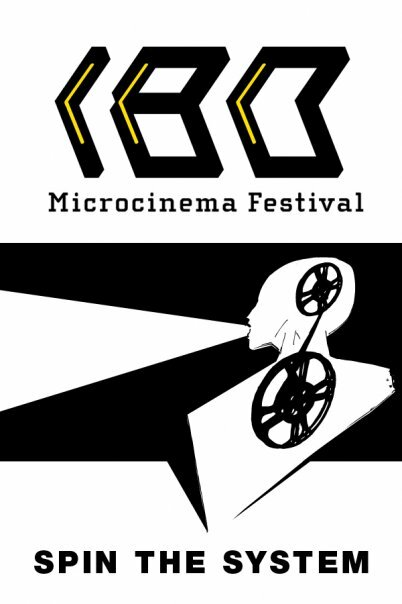 Everyone is invited to the Philippine premiere of 180 Microcinema Festival Narrative 2012 to be held at the Power Plant Cinema, Rockwell Center on January 7, 2012 at 10:00am to 1:00pm. 3-minute film entries from around the world will be shown. Jury Panel Head and Academy Award-winning producer, Stephanie Walmsley, will also be in attendance for special segments. RSVP thru +63.917.6288039. Launched in 2009, the 180 Microcinema Festival encourages filmmakers to ‘Spin the System’ with 180-second cinematic experiences embracing non-traditional and unorthodox approaches to production and distribution, utilizing the web, mobile devices, and emerging digital platforms to reach a global audience. During the course of the last Festival, our Jury Panel, headed by Jeremy Segay (Selection Committee, Director’s Fortnight – Cannes Film Festival / Consultant to Festival Paris Cinema, France) evaluated 87 films in the Narrative, Experimental, and Documentary Categories, while viewers in 72 countries voted online to determine the Audience Choice awardees. Starting January 7, 2012 at 1pm, viewers can vote for and discuss the film entries at http://180cinema.net and share the embeddable videos on other websites. For any queries, contact festival@180cinema.net. Or check the website: http://180cinema.net/ for more information.